Travellers can now buy tickets on Delta's brand new Airbus A220-100 aircraft. 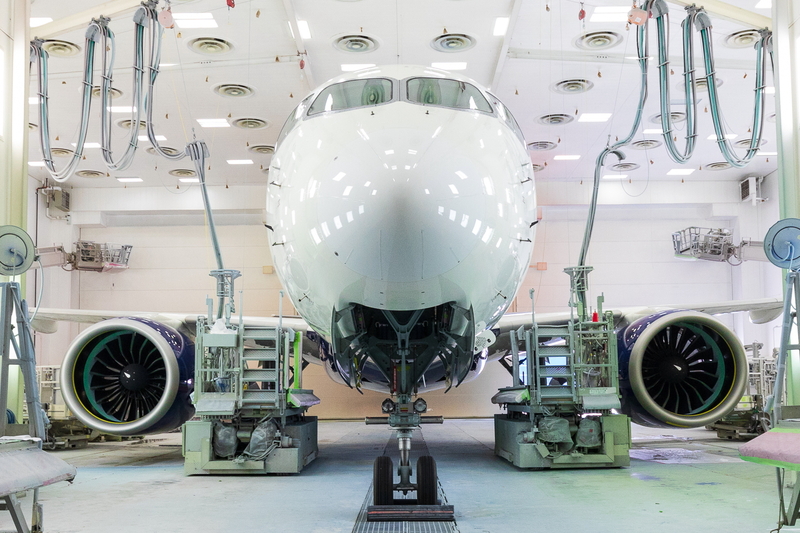 The A220 (formerly the Bombardier C Series) is the airline's latest investment in a fleet modernization program to replace 20% of older, less-efficient aircraft by 2020. Delta will be only the fourth airline in the world, after airBaltic, Korean Air and SWISS, to operate the A220. Delta's inaugural A220 flights are set to depart on 31 January 2019, from Delta's hub at New York's LaGuardia airport to its growing operation at Boston Logan International, and from LaGuardia to top business destination Dallas/Ft. Worth. - High-capacity overhead bins, extra-large windows and full-spectrum LED ambient lighting. Main Cabin and Delta Comfort+ seats will be in a two-three configuration, while First Class will be two-two. Every passenger will have personal power ports and complimentary premium entertainment on individual seat-back screens. Powered by Pratt & Whitney's latest geared turbofan PW1500G engine, the A220 takes advantage of advanced technology and composite materials designed to deliver an expected 20% improvement in fuel efficiency over similar-sized aircraft when it enters service with Delta. See: airBaltic Airbus A220-300 Interview with Martin Gauss, CEO. See latest HD Video Interviews, Podcasts and other news regarding: Delta, A220.